We currently offer the following manufacturing processes and upon request we can also offer other processes such as hand painting, decal, rhinestone, rubber stampers, ribbons and many paper products. 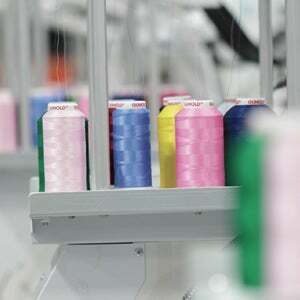 We can also produce any of our consumer products in large quantities. Please click here to see our complete line of product categories.